FOV slider is confirmed though. 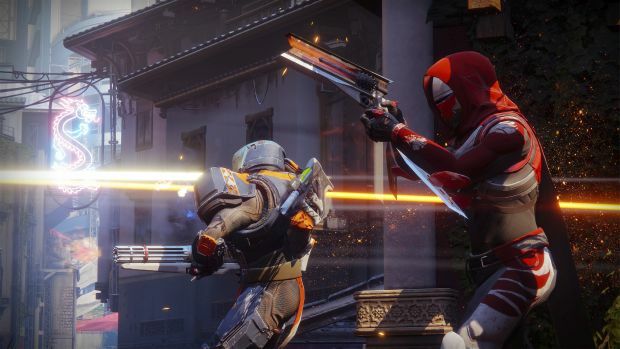 Though Destiny 2 is coming to PC, it’s being handled by Vicarious Visions. This isn’t a straight port though as Bungie’s PC lead David Shaw explained to PC Gamer. “We don’t want anybody looking at the game as a console port. We wanted to make sure that it feels like a PC game, it plays like a PC game. One of the key factors we looked at when coming to PC is that we don’t want anybody looking at the game as a console port. We wanted to make sure that it feels like a PC game, it plays like a PC game. 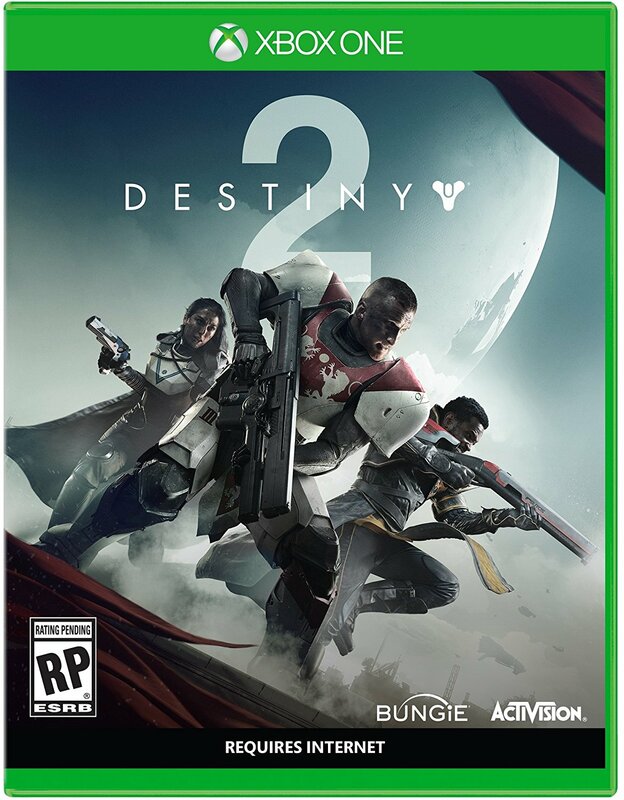 More importantly however, Destiny 2 won’t have dedicated servers on PC. Not much more information was provided on it aside from the game having “complicated technology”. Interestingly Bungie seems to be taking lag issues seriously with “new tech coming” in Destiny 2 for that. However, “at the moment, it’s not specifically geared toward PC”. Oh well, at least Destiny 2 will have a field of view slider on PC. Surely that counts for something, even if it releases later than the console versions, right?